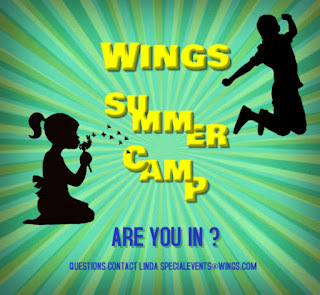 Wings Gymnastics Academy: 2018 Summer Camp Info!! Summer Camp is almost here! You can register online HERE!